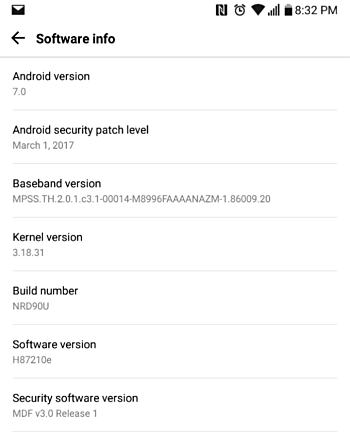 T-Mobile, which was the first among US carriers to start shipping LG G6 pre-orders, has begun pushing out the first update to the device as well. 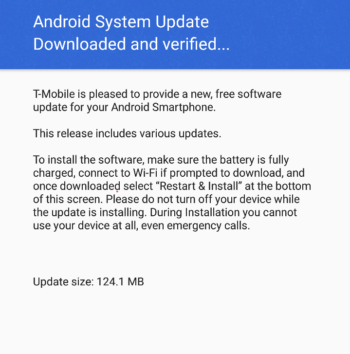 Arriving as software version H87210e, the update weighs in at around 124MB. Sadly, there's currently no information on exactly what changes are included in the update - the update notification just says "this release includes various updates." As is usually the case with OTA roll-outs, it might take time for the update notification to pop up on your screen. Meanwhile, if you feel impatient, you can manually check for the update by heading to your handset's Settings menu. Geezer no need to be so rude!